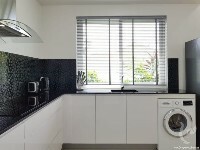 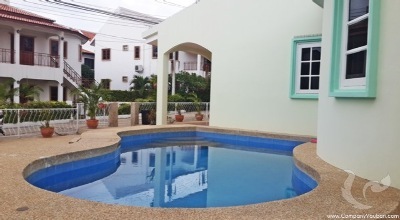 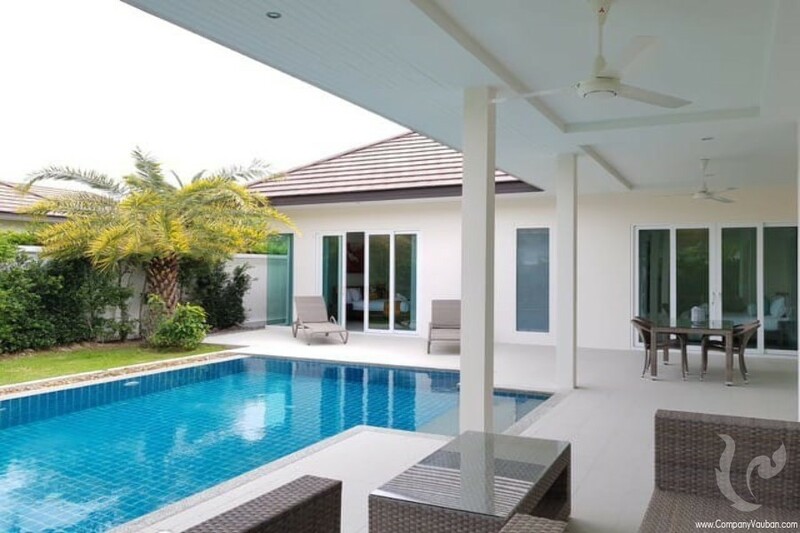 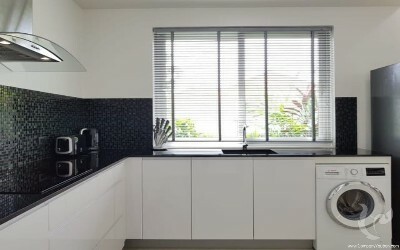 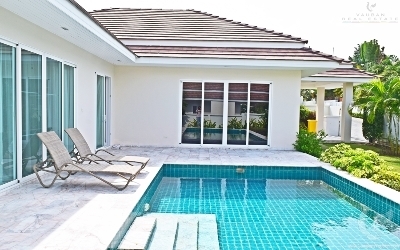 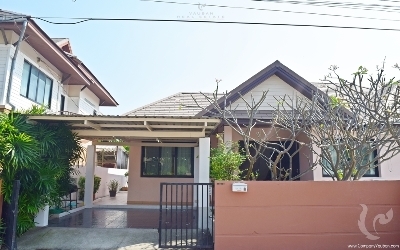 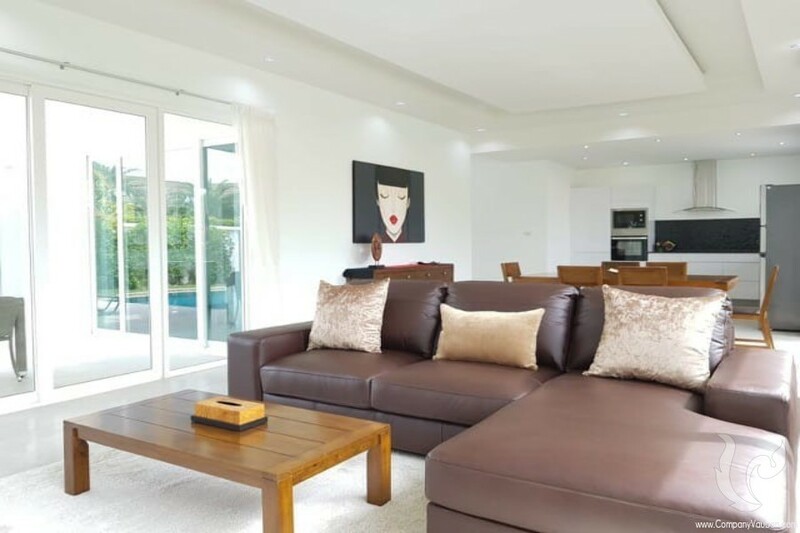 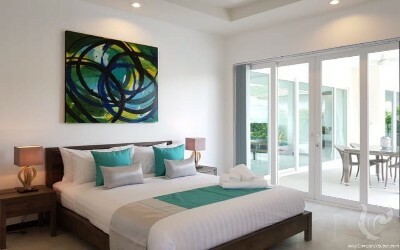 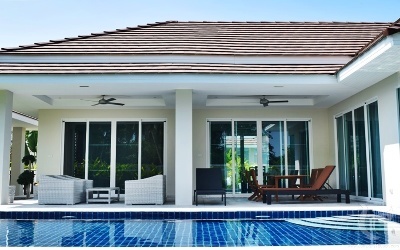 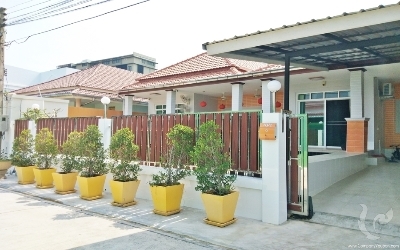 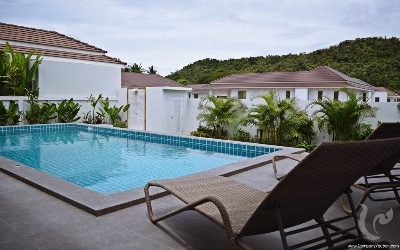 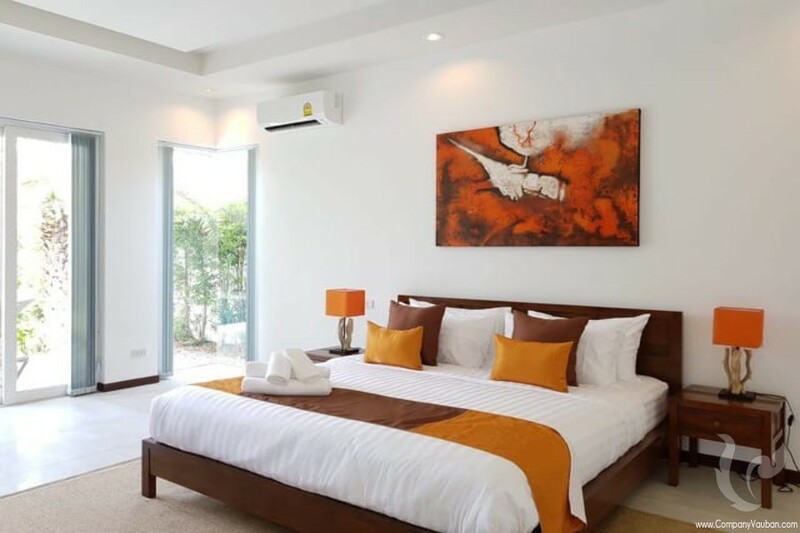 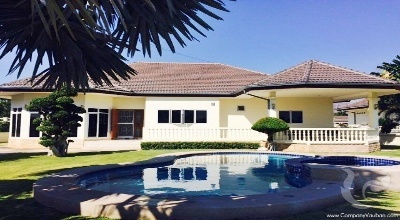 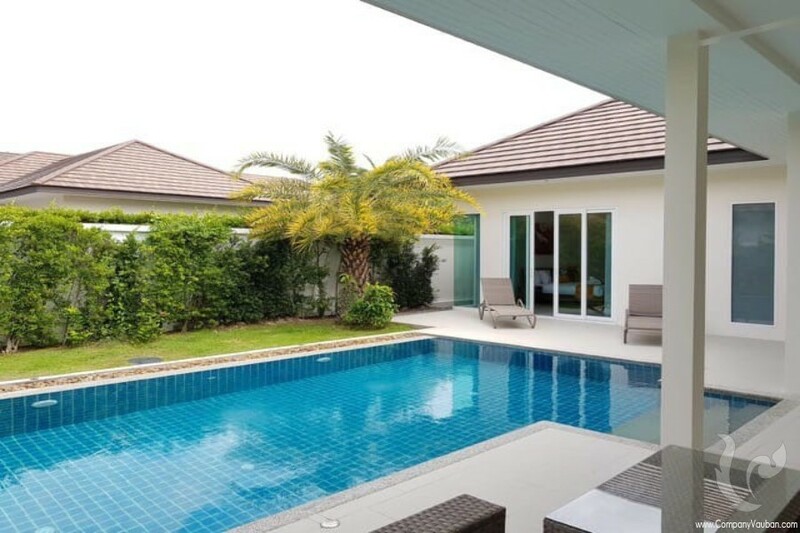 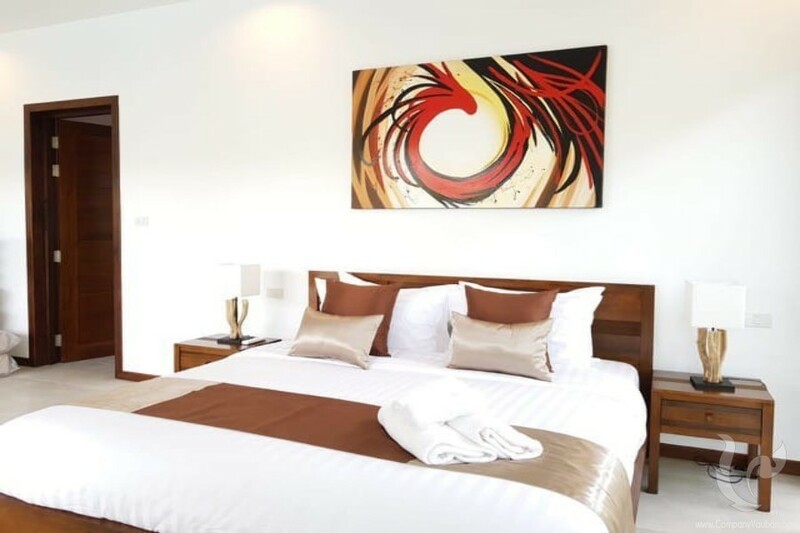 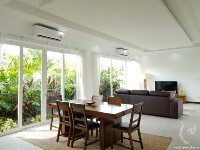 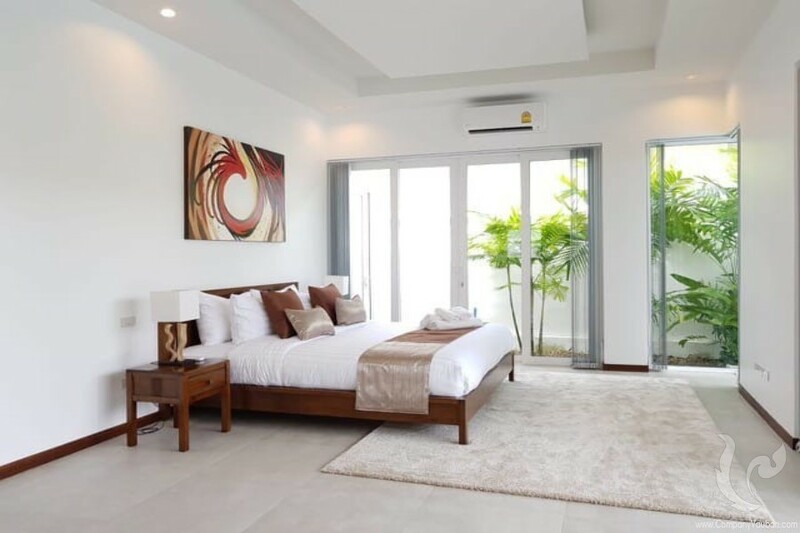 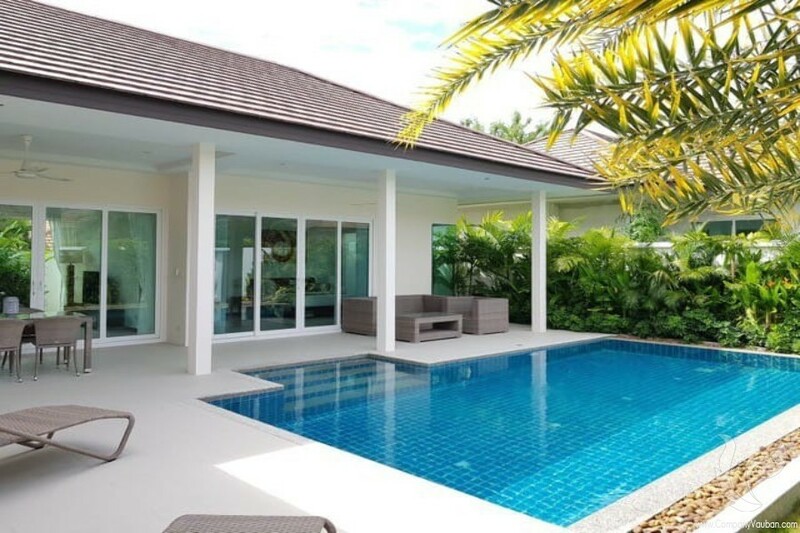 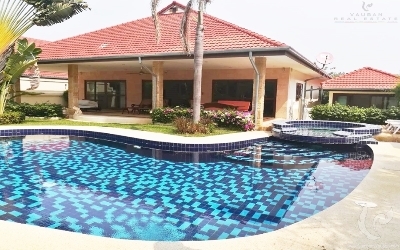 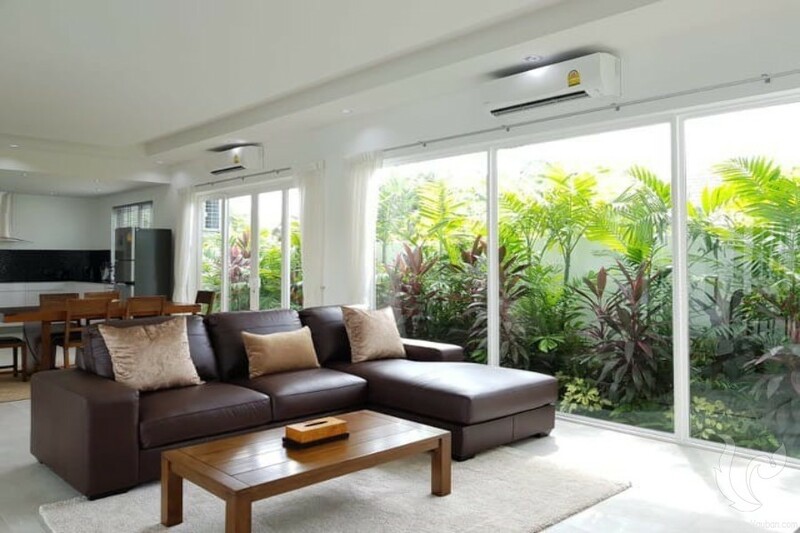 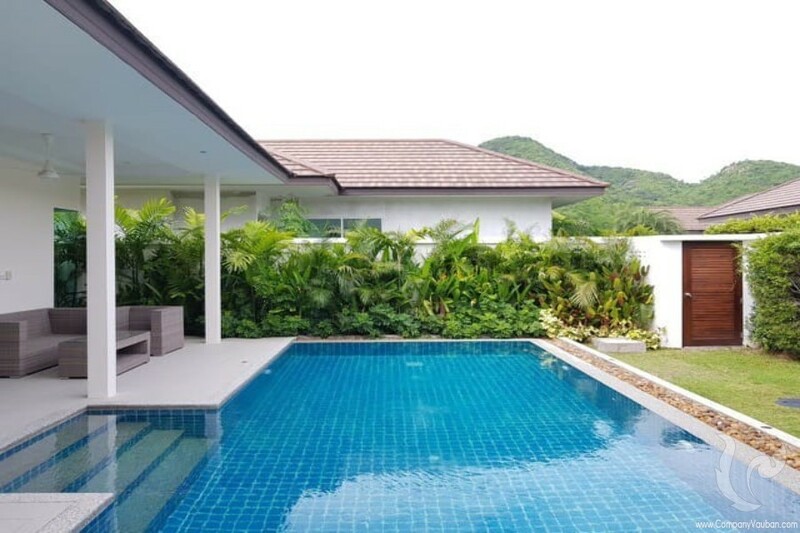 Beautiful pool villa located at Hua Hin soi 114 or 10 - 15 minutes driving from Hua Hin center. 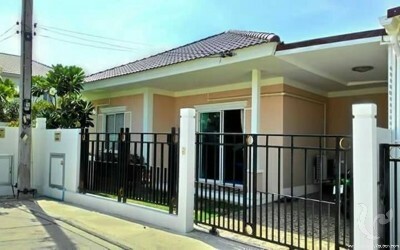 The house fully furnished with 3 bedrooms, 3 bathrooms. 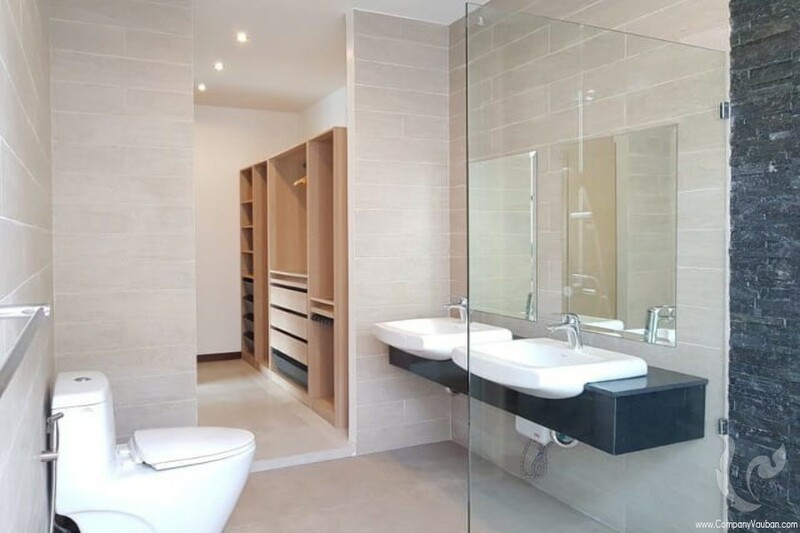 There is walking closet in the master bedroom. 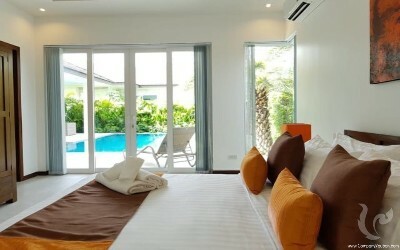 All of the bedrooms also have air-conditioned. 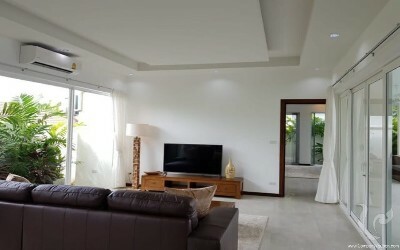 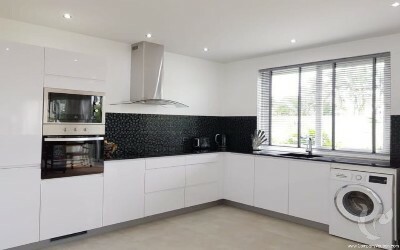 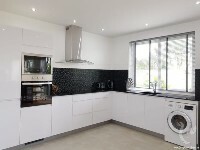 Large space and comfortable living room with television and sofa, European standard kitchen with fully fitted appliances such as electric stove, oven, refrigerator, toaster, coffee machine etc. 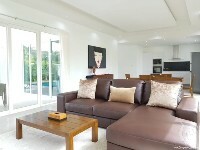 There are huge terrace with sunbeds, good size garden with tropical trees, private swimming pool and garage in the house.